Dental implants are used to anchor prosthetic teeth to replace missing natural teeth. The implant is essentially a man made root made of titanium, it is placed in the socket left by missing teeth and given time to heal. Once healed, the implant will provide a secure anchor which will hold dental prosthetics in place. 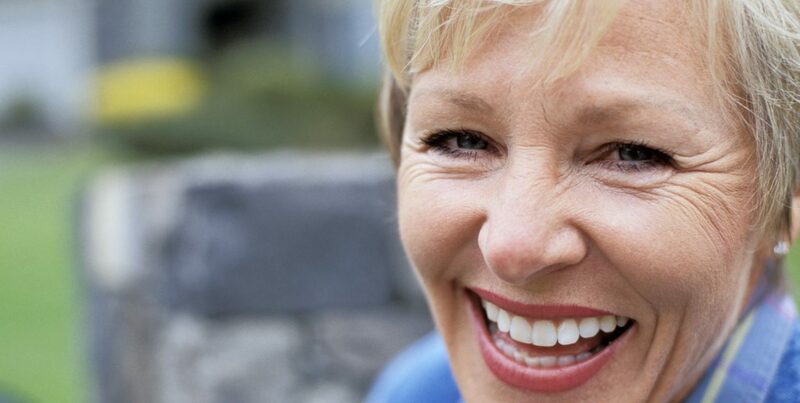 While implants can be quite expensive, they are one of the most popular way to restore your smile. Endosteal implants are custom made from surgical grade titanium an fit perfectly in your jawbone. The implant is placed in the jawbone and a synthetic bone like material is applied over and around the device and your gums are closed over it. Once healed, your replacement teeth can be attached securely to the post above the gum. Subperiosteal implants are a framework constructed out of metal. The metal framework is then inserted above the jawbone, just under the gum tissue. This will leave a small metal post or posts sticking out through your gum. These posts are what the dentist will use to attach your prosthetic teeth securely. It is important that the patient is both capable and willing to maintain an excellent oral hygiene routine, as well as being in good general health. If the patient does suffer from a chronic disease, diabetes for example, it does not always mean implant treatment is not an option as long as the condition is being controlled medically and does not make minor surgery risky. In cases where the patient is suffering from gum disease, this will need to be treated before implant treatment can begin.